According to a new interview with Brooklyn born actor Jamie Hector and Fusion, young actors and actresses in the Brooklyn area are finding footing in the nonprofit theater company entitled Moving Mountains. 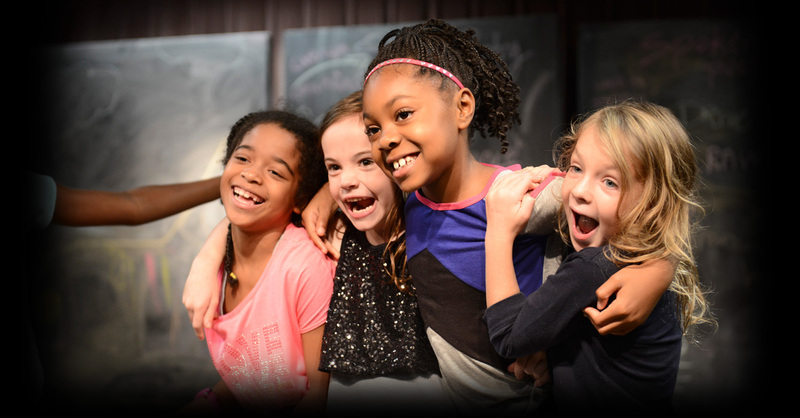 Founded in 2007, this organization invites talented youth actors, writers and dancers to home their craft while learning about the business aspect of entertainment. The organization is based in the Crown Heights section of Brooklyn, where Hector hoped to tap into the unharnessed talent of the inner city youth. As he recalls his early beginnings as an actor, he explains that organizations like Moving Mountains help give him the guidance, support and business education that he needed while he attempting to break into an unforgiving industry. Once his career began to take off, he recognized barriers and possible solutions for new actors. “There just weren’t enough organizations, or theatre companies, or programs for youth to help nurture and cultivate budding talent”. When choosing an area to house this dynamic organization, Hector choose to go back to his roots as he explains that he grew up in the Crown Heights section of Brooklyn. While the neighborhood may be changing every day, Moving Mountains is ushering in nearly 200 students who come ready and prepared to work on their craft. As the organization prepares to celebrate 10 years of service, Hector feels confident that the kids are better prepared for success in the entertainment realm.